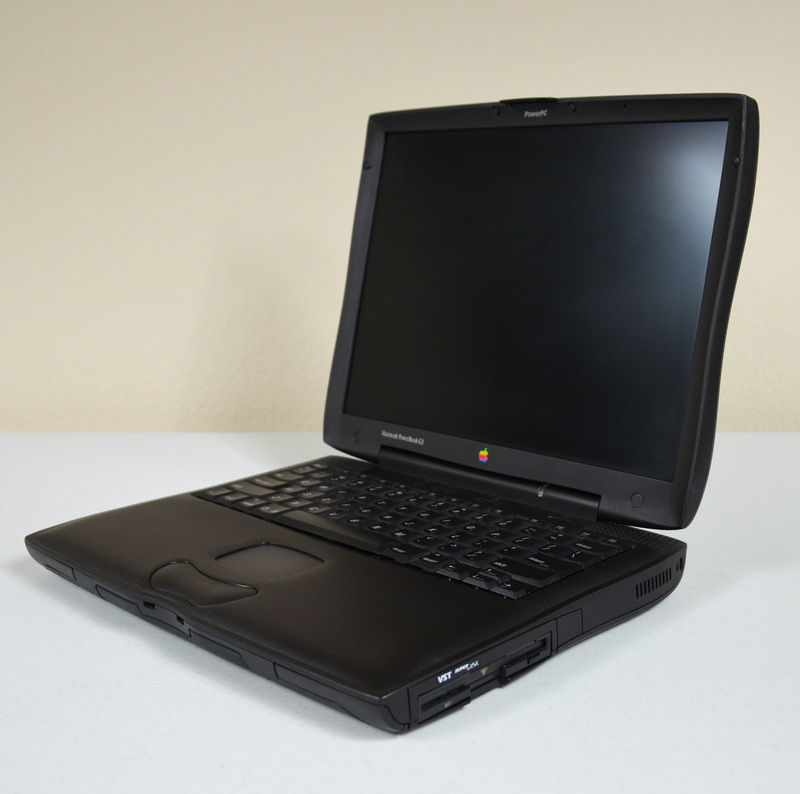 I need a working G3 Wallstreet (doesn't matter if the battery works or not), preferably with a USB card (not absolutely required, but preferred). Willing to trade--I have tons of stuff to trade, including a nice boxed NES (complete) in great condition. Amongst other things. My "wanted" ad got kind of buried in a giant avalanche of other ads posted at about the same time. Just didn't want this one to disappear. Sorry for the same-day bump.... not normal practice.